Sun shining through the branches of a green forest. Killarney National Park, Ireland. Table Mountain in the middle of the Darmaland Valley close to the famous Vingerklip Rock Formation at Twilight. Namibia, Africa. 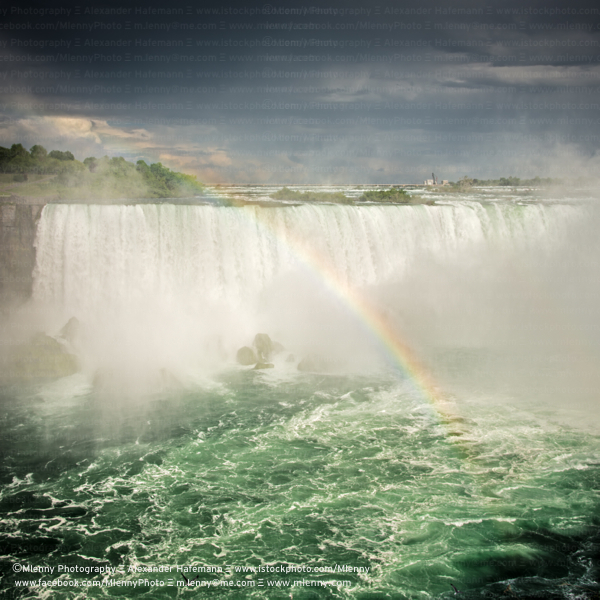 Niagara Falls, Horseshoe Falls on the canadian side of Niagara Falls with Rainbow under a dramatic cloudy sky. Niagara Falls, Ontario, Canada. 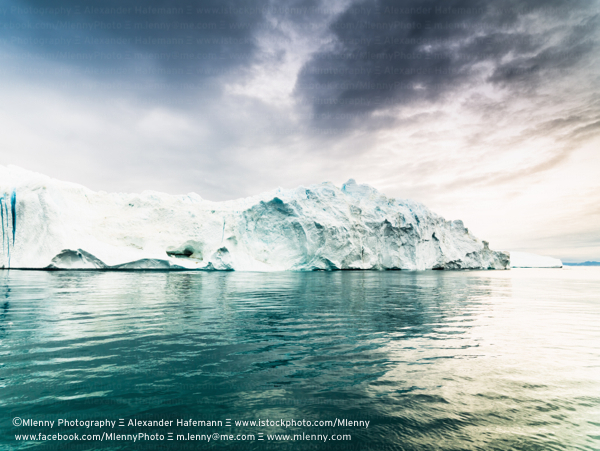 Arctic Iceberg at Ilullisat Icefjord in the North Atlantic Ocean during Sunrise. 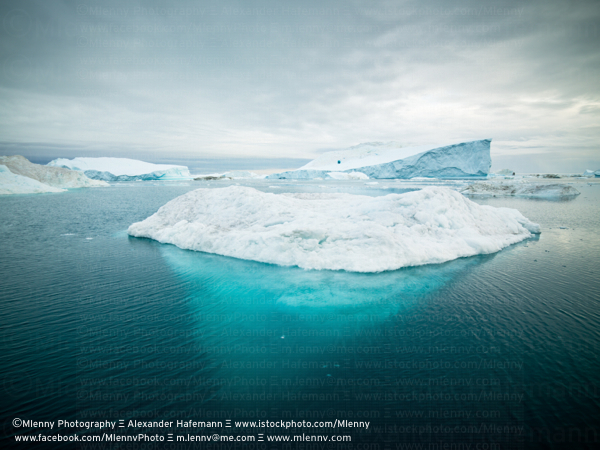 Ilulissat Icefjord, Greenland. 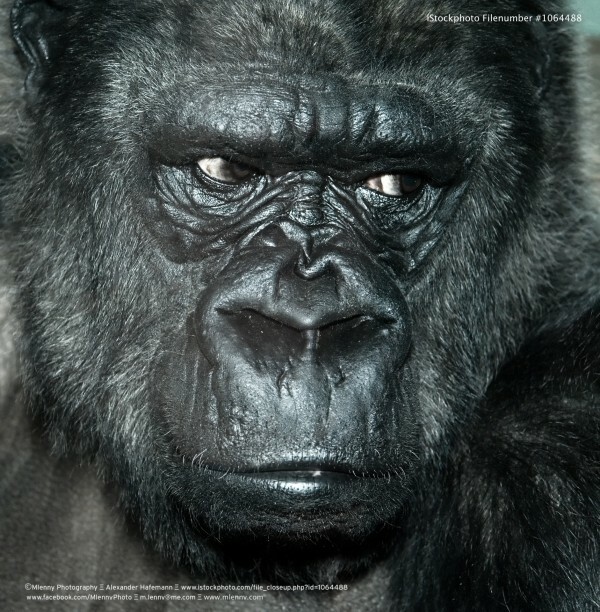 Hasselblad H4D 50 MegaPixel Photo. 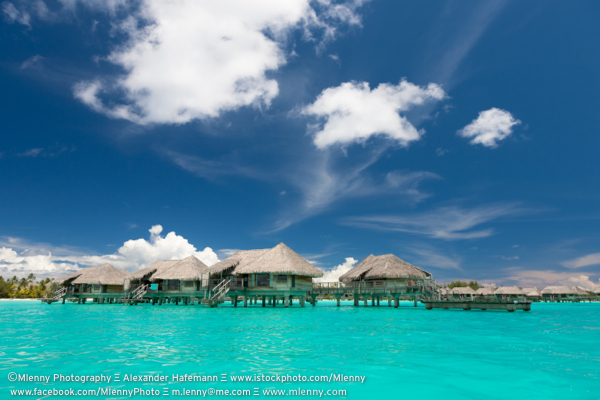 Bora Bora Island Lagoon Stilt Huts in clean turquoise lagoon under an amazing summer skyscape. Bora Bora Island, Society Islands, French Polynesia. 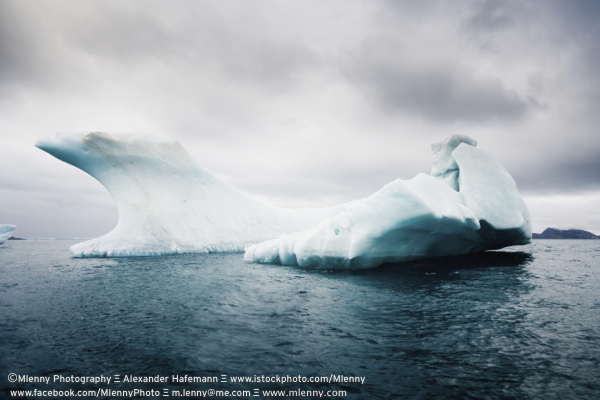 Iceberg with amazing shape in the South Atlantic Ocean. Antarctica, South Pole. Ancient iceberg with amazing shape and blue color in the south atlantic ocean. Antarctica Peninsula. 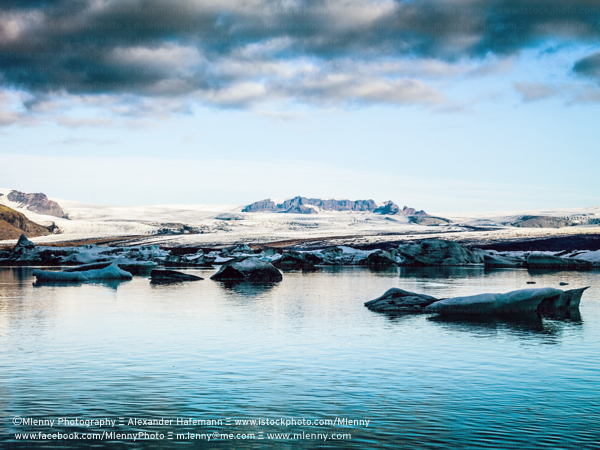 Greenland Arctic Collection: Nuuk, Ilulissat and more.